iPhone 5 broken screen replacement. 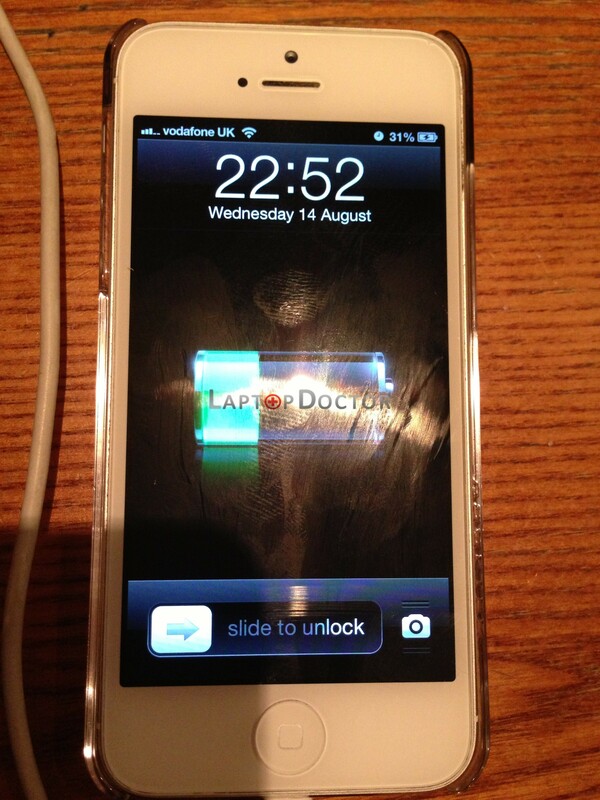 Laptop Doctor In Brighton keeps Iphone 5 Screens and digitisers in stock at all times, and can have your Iphone screen replaced on the same day. 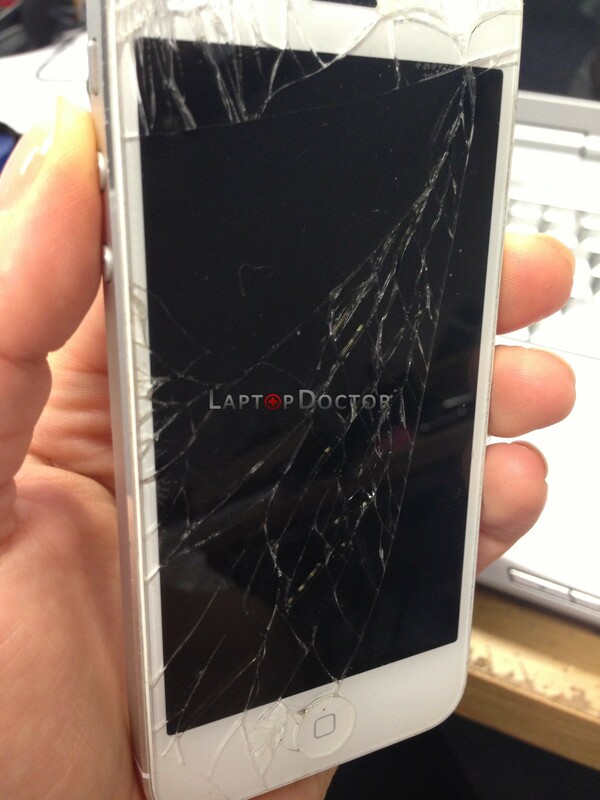 Sad customer comes to our shop with very broken screen of iPhone 5. Luckily for her, we are able to fix it for her in just few hours. iPhone 5 beautiful again after only 2 hours. And we are happy to see smile on our customer’s face.